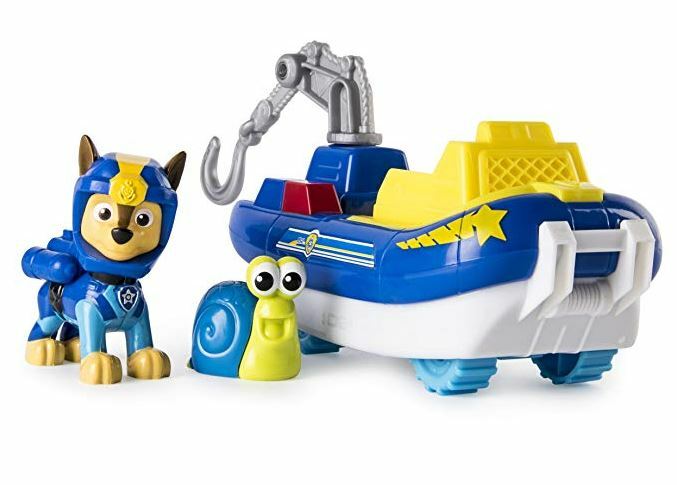 You won't want to miss these HOT Paw Patrol Deals with prices up to 73% off! View more of the Paw Patrol today only deals HERE. Shipping is free as an add-on item on some of these items or FREE.